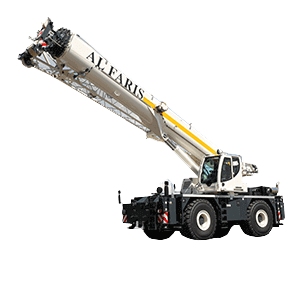 Al Faris Group has the largest fleet of cranes and other specialised equipment for complete lifting solutions that range from conventional to highly innovative alternative lifting methods. 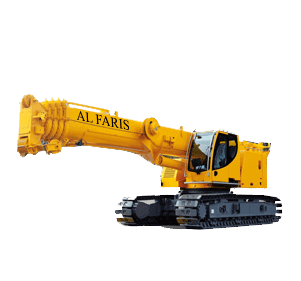 All our specialised equipment is available for rent with or without operator for long term requirements as well as short-term. We will take care of everything – from maintenance to safety necessities, so you can run your project efficiently. 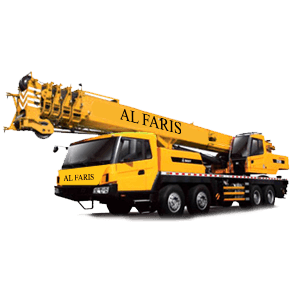 With highly skilled and trained personnel along with state of the art equipment, Al Faris group strives to ensure that every lift is preformed safely with utmost perfection. We aim to save you time by understanding of all of your requirements and specify the most efficient and economical solution to ensure your project needs are met. Our experienced engineers and technicians have a big impact on your project uptime! 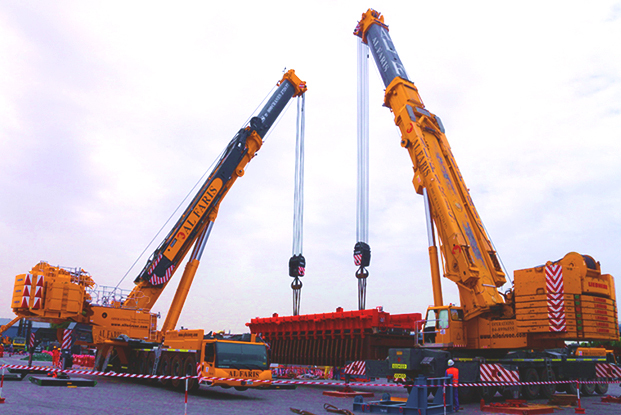 One of our core competencies is to provide our customers with professional consultation and technical assessments for all types of heavy lifting job requirements by our trained and qualified technical and lifting personnel. 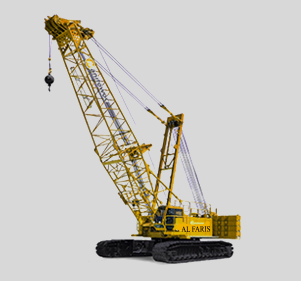 This ensures safer lifting techniques and reduces on-site errors. Our motto for a project is to use the right equipment for the right job. Engineered rigging studies are performed to ensure maximum safety and efficiency; objects are weighed and their centres of gravity are determined; plans are drafted to ensure that lifting operations fit the overall project path. 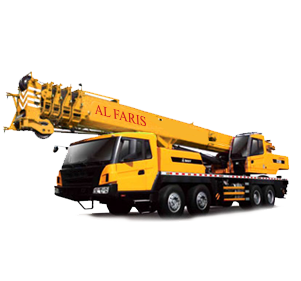 Al Faris provide Computer Aided Design Lift Plans, Method Statements, Job Risk and Hazard Assessments. 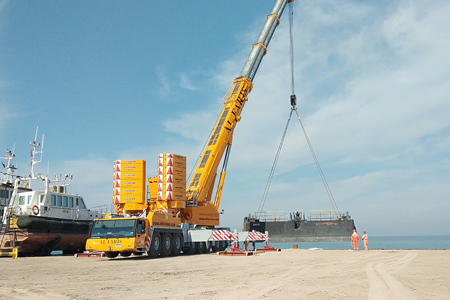 We also provide all the required lifting information and specific equipment parameters to our customers for assessment, verification and approvals for critical lifting activities prior to execution. Over the years we have performed numerous lifts and received awards for our ‘out of the box’ solutions for critical lifting methods. Our team has the experience and competency to find a solution for all your lifting needs and provide you with a safe and optimum strategy. 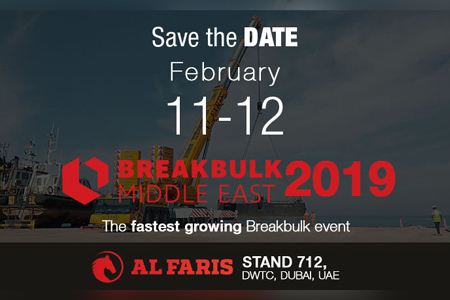 Al Faris has become a market leader in the procurement and distribution of test loads and weighing systems, with a wide selection of quality test weights for various applications.Our in-house designed and calibrated test weights can be used for all load testing applications. Their modular design provides you with specific weights down to the nearest kilogram. 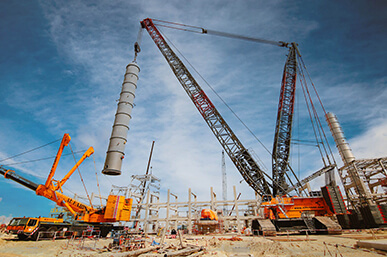 We also provide solutions for testing EOT cranes, load spreading structural equipment, onshore drilling rig equipment and practically any structure that requires a load test. We offer calibration services for varied applications across all industries. We also offer accurate weighing services and calculation of COG of loads and structures. Keeping our business and your projects up and running! With dispatch depots all around the region, we have setup dedicated workshops for service and maintenance. Service vehicles with trained and competent crew are available 24×7 to ensure efficient operation of all our equipment. Our state of the art maintenance facilities and trained technicians ensure the fastest response to ensure minimum downtime of our equipment. We also stock a large inventory of equipment parts to facilitate a quick‑fix wherever possible. Our service vehicles are equipped with all on-site required maintenance equipment and fitted with safety systems that make them capable for entry to restricted zones.